THE One Nation officials caught talking about asking for $US20 million from the American gun lobby have been exposed as "absolute frauds", a senior coalition frontbencher says. One Nation's Queensland leader Steve Dickson and Pauline Hanson's chief of staff James Ashby say they were drunk when they made the comments to an undercover Al Jazeera reporter. The pair were sprung meeting with pro-gun groups in the US, including the powerful National Rifle Association. 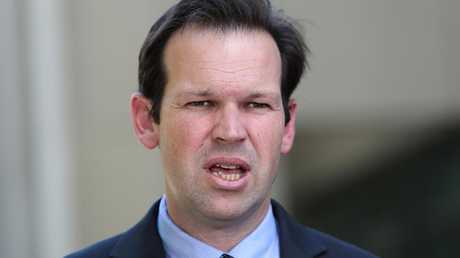 Senator Matt Canavan said the revelations were "remarkable". "You have a party called One Nation, going to another nation, to try and influence our nation's laws. This has exposed One Nation as absolute frauds," he told Sky News today. 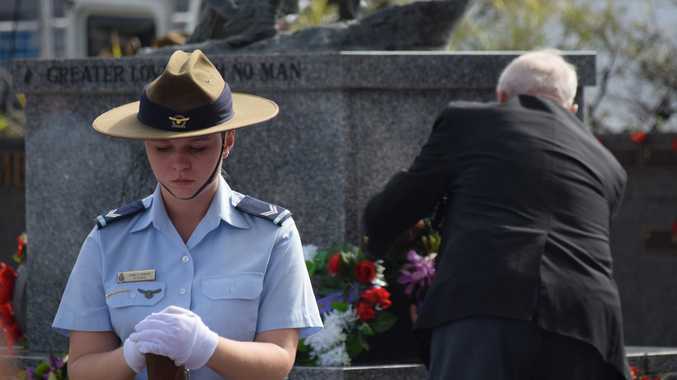 "They are fraudulently putting themselves out as somehow patriotic Australians while they fly around to other nations, somehow trying to undermine our country and our nation." The coalition is under pressure to encourage Australians to make One Nation their last preference at the upcoming federal election. But Senator Canavan said the development didn't change his view that party preferences should be decided at a local level. "I don't give a stuff about our preferences. I think it's a complete red herring, this whole discussion," he said. 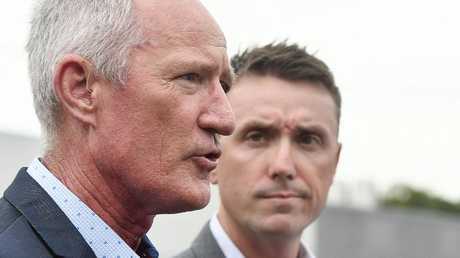 In the Al Jazeera footage, Mr Dickson is recorded as saying that with enough funding, One Nation would get the balance ofpower and have control over the government, to be able to weaken Australia's gun laws. Prime Minister Scott Morrison lashed out at One Nation for considering selling off Australia's gun laws. Senator Matt Canavan at Parliament House in Canberra. "If you were ever wondering why you shouldn't be voting One Nation there's a pretty good reason," he told reporters on Tuesday. Mr Ashby said the pair only spoke with undercover Al Jazeera reporter Rodger Muller about the potential $US20 million in donations. "We'd arrived in America, we got on the sauce, we'd had a few drinks and that's where those discussions took place, not withany potential donors, no one but Rodger Muller, Steve Dickson and myself," he told reporters. Mr Muller posed as the head of fake lobby group Guns Rights Australia, which was set up by Al Jazeera, and initiated the One Nation meetings with the NRA.